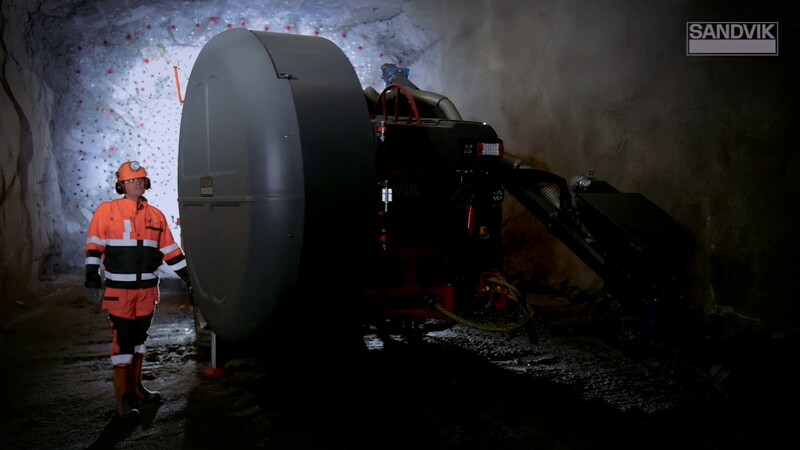 The bolter can install up to 25-meter-long cable bolts with several steel strands per hole.Sandvik DS422i is provided with an on board automatic cement mixer and cement silo. It is designed for safety, the bolting operation is performed by a single operator located away from the drilling, grouting and cable installing module. One hole automation and automatic cement mixing process enure high bolting quality. Improved drilling precision through better process control & automation-: several automatic functions depending on automation level (Silver or Gold).